READING…The Red Tent by Anita Diamant on loan from my most trusted book resource. 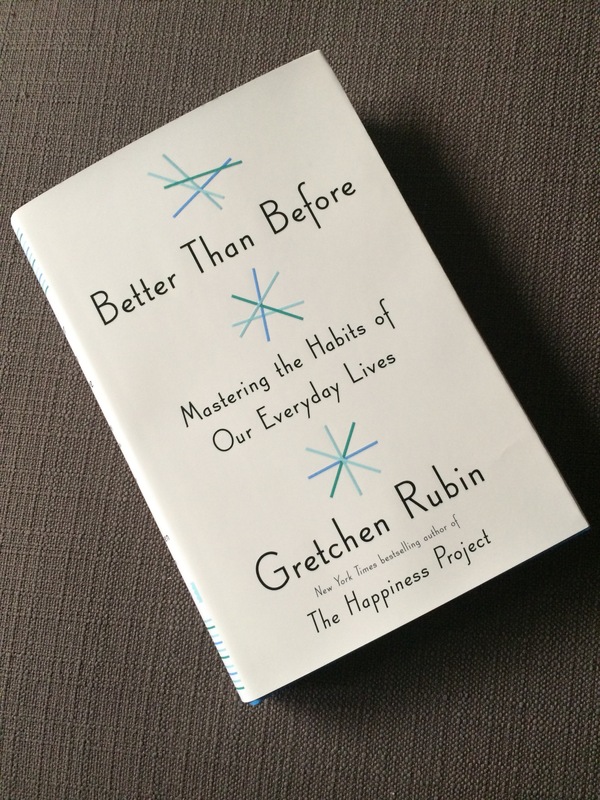 I also read Molokai by Alan Brennert recently, another loaner from a friend, and my morning reading has been Better Then Before by Gretchen Rubin. These are all great reads! LISTENING…Alabama Shakes does it again. Their new album Sound & Color has such soul! EATING…GF & DF. I had to do some allergy testing recently and my doc wanted me to go ONE MONTH without gluten or dairy. I am just over the two week mark and here to tell you that it is not easy. Cooking at home is just fine, and most meals I have made have been delicious, but eating out is extremely difficult. I’ll post more on this topic later and share some recipes. 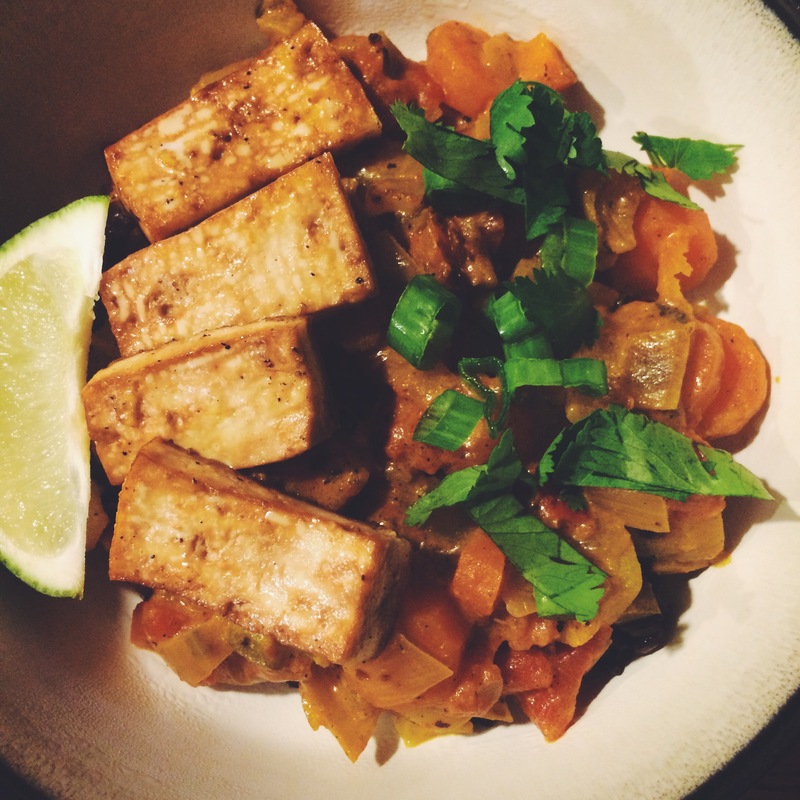 Below is a coconut curry with carrots, black rice and baked tofu. DRINKING…almond milk lattes. My normal coffee order is an Americano with half & half, but clearly I can’t do that. I tried almond milk in my Americano but it just wasn’t doing it for me. Enter almond milk lattes — true love. SUCCEEDING…at working out! You guys, I’m pretty proud of myself. I have been using this app EveryMove to track my activity, and I have been getting a solid 4 days a week in for the last couple months. I’ve mostly been doing Pure Barre, at least 3 times a week, and I feel stronger than ever before. I’ve also been doing some hiking and walking to mix it up a little. I’ll share more later for those of you that don’t know about Pure Barre and EveryMove. 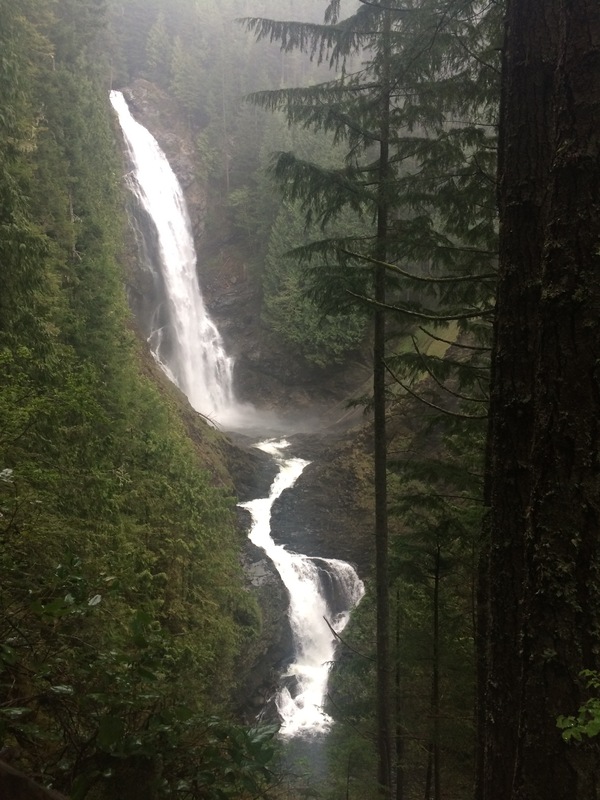 Below is a pic from a hike to Wallace Falls. FAILING…at blogging. For whatever reason, my life has been pulling me in many directions but not here. I’m prioritizing and doing my best, but I do miss it, so I’m going to try harder and do this in baby steps. LOVING…our PNW weather. We have been getting so much sun already! It’s glorious and I’m enjoying every bit of it. Well, toady isn’t particularly nice, but I swear weekends have been amazing. WAITING…for our trip to Peru! Yep, we are off to Peru in June, and I couldn’t be more excited. My planner tendencies have loved getting ready for this trip. I know, I have a lot of “I’ll share more” stuff in this post. I will though! I’ll share our itinerary, sites we are excited to see, people we are excited to see, and how I’m packing. 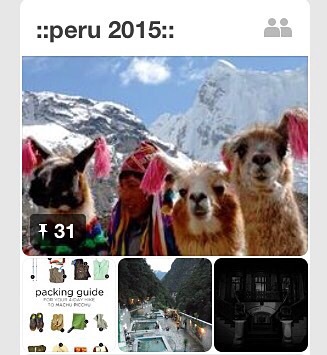 Below is our group Pinterest board for the trip. WEARING…kind of a capsule wardrobe. A few weeks back I removed everything from my closet that just took up space, and I was left with the best options for me and the things I actually wear. I didn’t plan it and didn’t shop for it, so it’s what I’m referring to as an accidental capsule wardrobe. If you don’t know what a capsule wardrobe is, check out this post over at un-fancy.com.